Wendy Barnes, former Chief Operating Officer at the Department for Energy and Climate change, talks about her experience of job sharing in the private sector. She explains what the experience taught her and gives tips on how to make a job share successful. 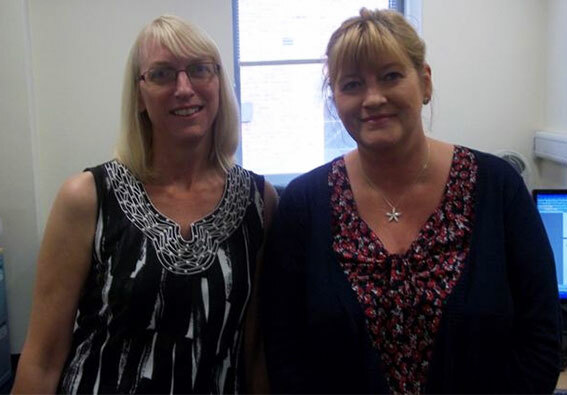 Beverley Adams and Tracy Armstrong have been job sharing at the Ministry of Justice since 2001. They talk about how it has helped them in their careers while still maintaining a good work-life balance.